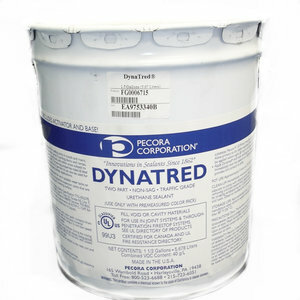 Dynatrol™ I-XL is intended for use in expansion and control joints in precast panels, tilt-up walls, metal curtain walls, masonry, copings, window and door perimeters, panel bedding, canal and reservoir joints. 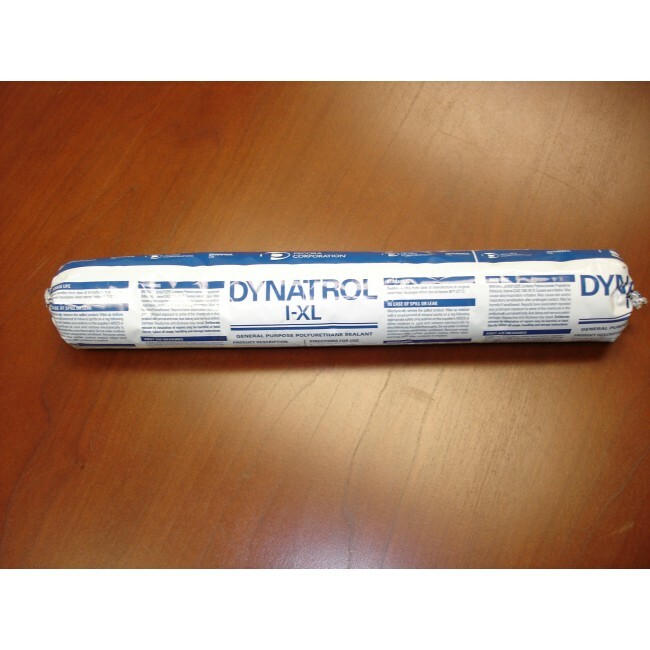 Dynatrol™ I-XL is a moisture-curing, single-component non-sag polyurethane sealant. 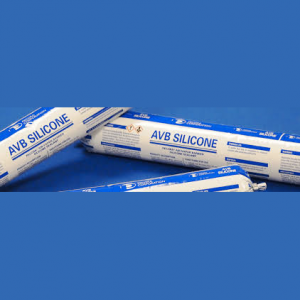 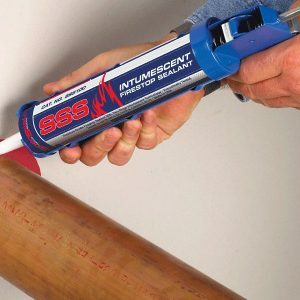 It is designed to maintain an effective bond and seal between materials of similar and dissimilar surfaces, porosities and coefficients of expansion.